We love CUE Art Foundation because they are truly committed to helping artists with their processes. Through workshops and one-on-one meetings, individuals can explore the potential in their own unique paths by learning from others. Last Wednesday, October 2, we hosted a workshop called Creative Marketing for Artists. This workshop is a fresh way to look at our art practices. It isn't like usual marketing workshops– we didn't cover the standards for social media, blogging and writing press releases. Quite frankly, that information is valuable, important and covered by many professional practices programs, but it's a given that you have to use those tools in today's art world. Our workshop was a lesson in expanding our minds to think where beyond the "art world" our work can exist, make an impact, and grow our audiences. 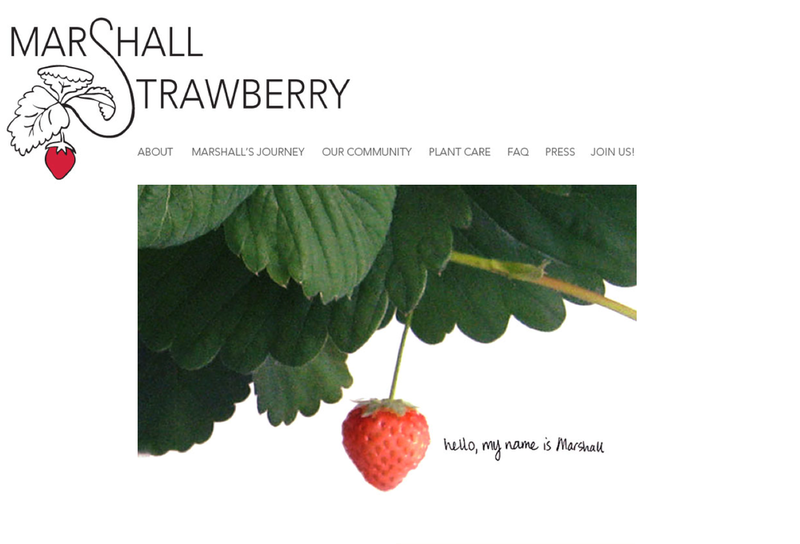 We used the Marshall Strawberry Project by Leah Gauthier as an example. Leah is a relational artist who uses plants and food as her medium, is committed to educating her audience about diversifying our food supply, and often incorporates performance into her work. She wanted to try and sell work ( a "product") in order to make some extra income on the side that would hopefully enrich her practice and not be a distraction. During the workshop we shared her story and showed the work of some other artists to demonstrate how these non-traditional models could adapt to any art practice with a little elbow grease, hard work and thinking outside the box. We are really excited about all the projects that were shared with us after the workshop and during the one-on-one consultations. For those of you who attended, it was really special to delve deeper into what you all do, where you passions lie, and to spend some time with you and your art work. You inspired us, and we hope you are making progress with your ideas. Stay tuned for a future Creative Marketing Workshop near you. We'll send out information on our mailing list, and also via Facebook and Twitter.